Three straight defeats for Dallas look to have handed Philadelphia the NFC East on a plate, but there is still plenty of motivation for the Eagles to stay on the ball in the final six weeks of the season. Nine wins from ten matches have put them in the box seat, but Minnesota and New Orleans among others are breathing down their necks and this is no time to slack off. It is hard to ignore that they are the highest-scoring team in the league and they are an outfit without superstars, even though quarterback Carson Wentz is receiving plenty of plaudits in a team who have scored at least 20 points in each of their last 14 matches. Wentz has plenty of receiving options and the addition of former Miami rusher Jay Ajayi provides them with a two-pronged attack as he is paired with LaGarrette Blount to be one of the best rushing tandems in the game. They have scored an average of 32 points per game this year and they should be able to continue that against the Bears, who have claimed just three wins this season and lost their last three outings. 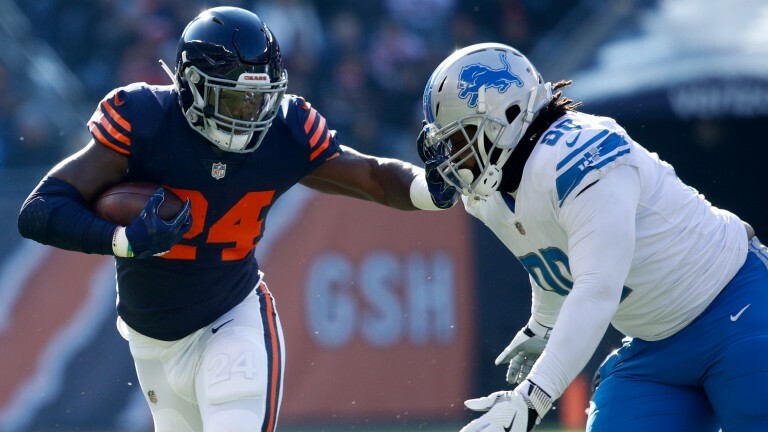 Mitchell Trubisky is still being blooded at quarterback and running back Jordan Howard is likely to be the focus of their offence, although he comes up against the game's stingiest rushing defence. However, they still have the potential to put a few points on the board. The 24 they posted in defeat to Detroit last week was their biggest tally of the season and they have the potential to make a points line of 43.5 look quite modest. Defensive lineman Akiem Hicks is questionable with a knee injury while linebacker Danny Trevathan (knee) and wide reciever Joshua Bellamy (concussion) are doubtful. Kicker Jake Elliott is available after passing concussion protocol. Late decisions will be made on defensive end Beau Allen and tight end Trey Burton.